We are told to exercise regularly in order to keep healthy. But what if a minor or a major injury is stopping you doing what you want to do. From the professional sports person to the weekend warrior or occasional gym user, muscle and joint injuries are likely to occur. These can range from mild strains to the career ending injury. So where do you go for treatment to prevent injuries from occurring? You could give your local chiropractor a visit. Injury is not the only problem chiropractors help the serious amateur or professional sportsman or woman. Many people find that they reach the threshold of their ability and cannot improve no matter how hard or how much time the train. So this is where serious sportsmen and woman are consulting their chiropractor to look in to how to get everything working better so improving both function and health. You may not have an actual ache or pain, but still a chiropractor can test and see if you have an undetected joint, muscle or nerve dysfunction hampering you. Let us look at an example. A runner may have taken hundred of strides then one day pulls their hamstring for no apparent reason. It may not be that they didn't warm-up properly, but more of an underlying, undetected dysfunction finally surfacing. If to say their joints were becoming dysfunctional from the repetitive stress then the nerves would become stimulated to tighten muscles to act as protection from further stress or injury. Also the nerve signal may be 'weakened' functionally to the hamstring from this joint dysfunction. This may result in the muscle contraction not be timed with the other leg muscle groups resulting in a strain. Your chiropractor could help to identify these underlying joint-nerve-muscle dysfunctions through a chiropractic examination. As soon as the dysfunctions are detected then the road to recovery or prevention of sport injuries becomes quicker and easier. To try and prevent injury, having the proper technique of the sport you do will lower the risk. Preparing your body for the exercise will also lower the risk. This involves 'warming-up' the sport specific muscles. So many times all that is done is static stretching where a muscle is lengthened for a period of time and then you want to exert it. Best would be to leave the static stretching till after the event and focus on do sport specific warming up. Golf take two clubs handles together in your swing stance and slowly work like a pendulum building the swing forwards and back ending in a full swing eventually. Repeated stresses may lead to slight loss of proper functional movement in the bones of your spine, pelvis or legs and arms. This in turn interferes with the relationship your muscles and nerves have and so they then become affected. You may have just ignored the “niggles” or pain for too long and carried on with your sport so now you find yourself stuck with a chronic injury. PGA golfers like Tiger Woods and Padraig Harrington have needed the services of a chiropractor in order for them to be able to keep playing a tournament and recover between events. However, it is not just PGA pros who can benefit from seeing chiropractors even everyday golfers can feel a difference from a chiropractic treatment. Chiropractors aim to help correct little or even big golf injuries picked up and can provide ongoing performance maintenance care as golf is a sport of repetitive action. Just think of how many golf balls you can hit at a golf driving range alone, this is where repetitive strain injuries occur. Golf involves players going from a standstill to very fast club head speeds in no time at all. This requires good posture balance and importantly the ability to rotate in your spine properly. When you start losing drive distance from the tee box or can’t get rid of a horrible hook shot maybe consider if you are losing spinal rotation. The normal healthy spine should have three curves creating a gentle S-shape to it. When addressing a golf ball poor posture can easily create flattened or exaggerated curves in your spine that will play havoc with your swing. 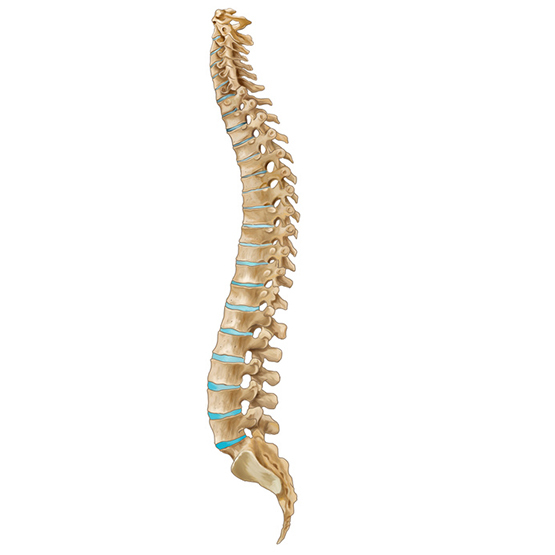 Having a chiropractor look at your spinal ranges of motion could help pick up restriction in your back joints. Releasing these restrictions through a chiropractic adjustment and specific muscle techniques and rehabilitation exercises could get you back in the golf day just in time. Padraig Harrington the 2007/2008 British Open champion has been using the services of his chiropractor Dr Dale Richardson for over 12 years. Dr Richardson consults Padraig nearly on a daily basis whilst he is on tour winning tournaments on the PGA and European PGA tour. Dr Richardson and Padraig have at times created great interest whilst Padraig has required treatment on the golf course, which you can see from the photo. So if you are an aspiring professional golfer, an existing pro-golfer or a weekend warrior golfer a chiropractor could be a vital link to keep you playing your game of golf.